Ubuntu App Showdown contest was a huge success last year. Though the inactivity or the lack of continued development of many important apps raised some questions about the contest's real value, it was still quite an achievement by any stretch. 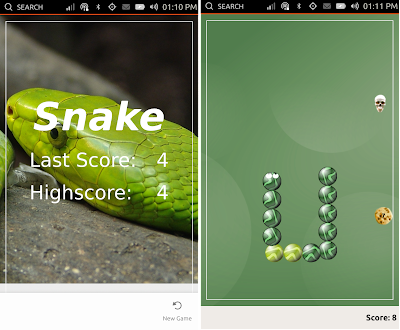 This year's contest was dedicated to Ubuntu Touch specific apps. Here are the winners of Ubuntu Touch App Showdown 2013. 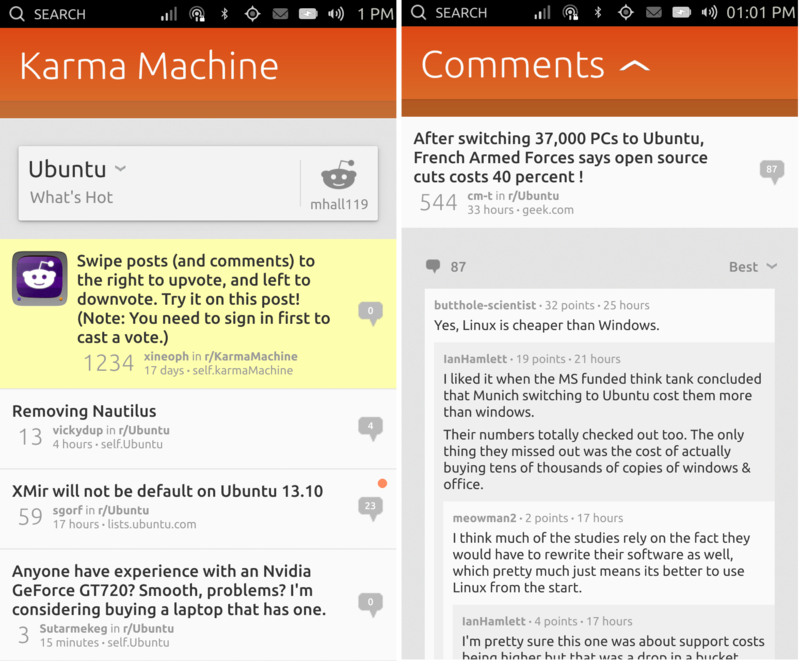 Developed by Brian Robles, Karma Machine is a neat little Reddit app for Ubuntu Touch. Reddit is important not to just geeks anymore, it is widely read and an app for that was a welcome move anyway. 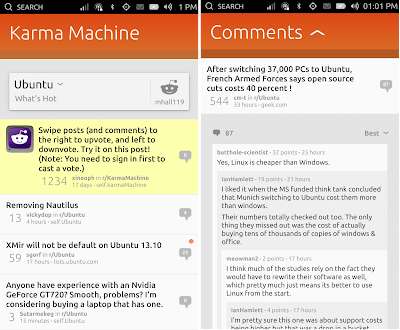 There are quite a number of really good reddit apps for Android already and this is probably Ubuntu Touch's first ever. Karma Machine is also visually appealing and has advanced functionalities such as support for user accounts and such. Karma Machine can be installed from the new Click store on Ubuntu phones and tablets. 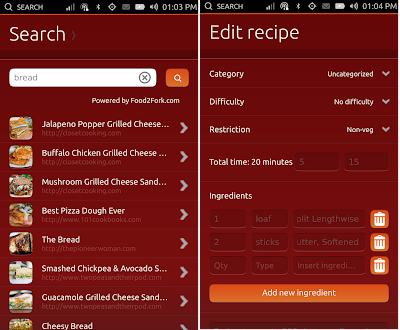 Saucy Bacon is a great way to find and manage recipes for your favorite dish. Backed by food2fork.com, this app lets you search for recipes from all over the web. You can save them for future reference, and mark your favorites for easy access. It even lets you add photos to the recipe card directly from the camera. Developer Giulio Collura’s Saucy Bacon app secured a tie for the top spot with Karma Machine for original Ubuntu apps in our contest.